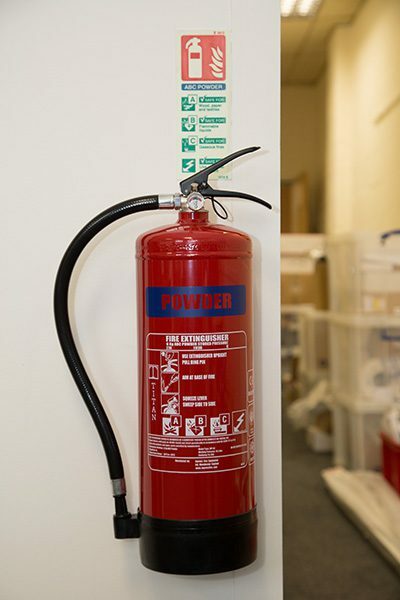 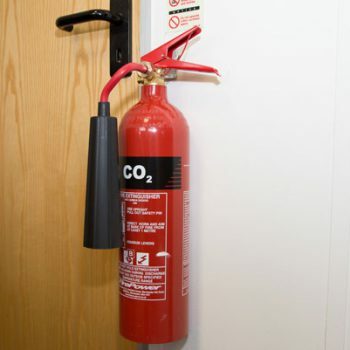 Fire extinguishers are often the primary instrument in the battle against fire, particularly when stopping a small, containable fire from growing out of control. 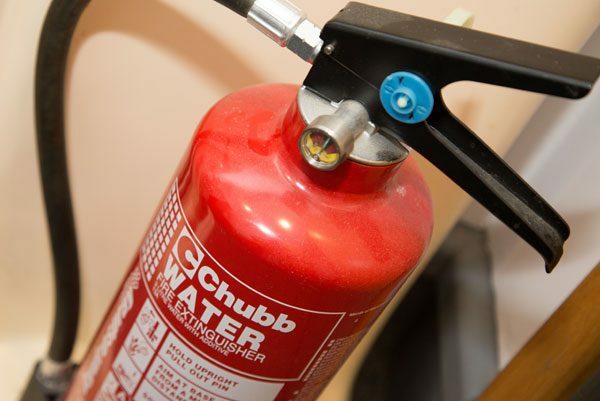 As leading fire safety experts throughout London and the Home Counties, AAI Security Services provide all domestic and commercial customers with high quality fire extinguishers for all uses, approved by both the NSI and under BAFE scheme SP101/ST104. 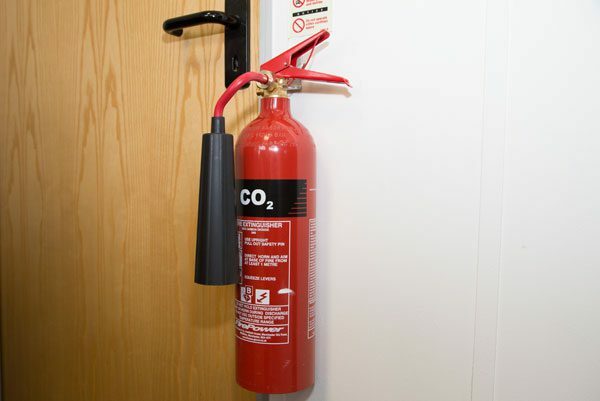 Our range includes foam, carbon dioxide, water, powder and wet chemical extinguishers, with automatic models available for larger properties. 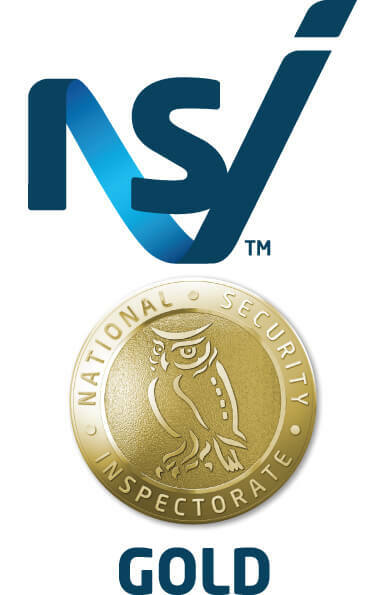 Is your business protected? 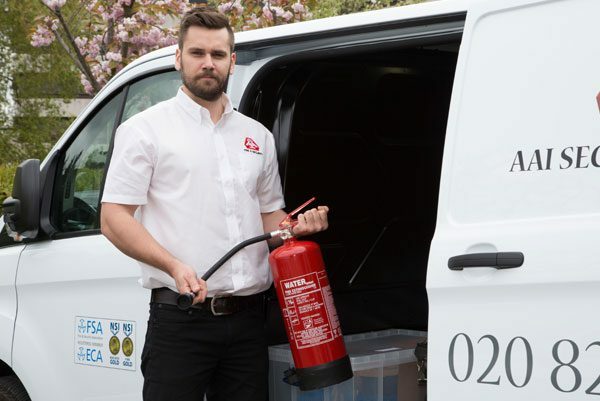 Over 80% of businesses never recover from the effects of a fire. 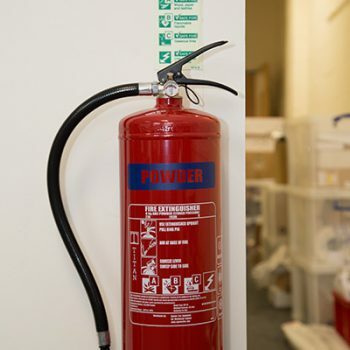 We can give you a full audit to ensure you are fully protected and covered for all your premises. 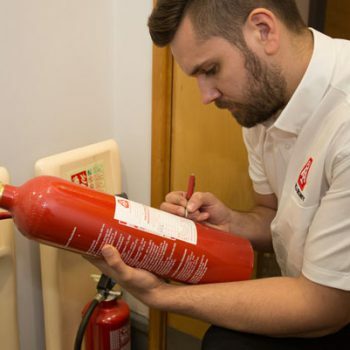 Keeping your fire prevention equipment in optimum working condition is important for upholding safety (as well as a legal requirement), which is why AAI are available for servicing of all fire extinguishers throughout the region. 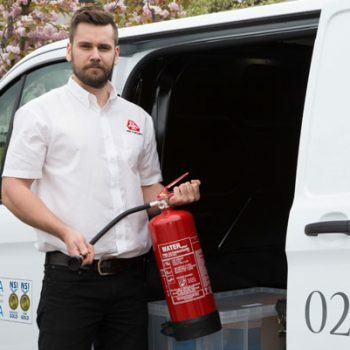 Remember: over 80% of businesses never recover from the impact of a fire. 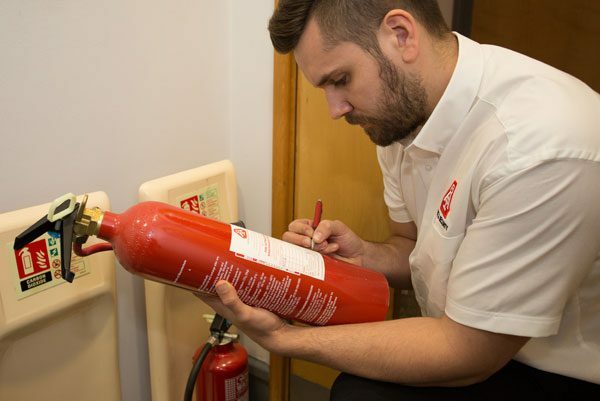 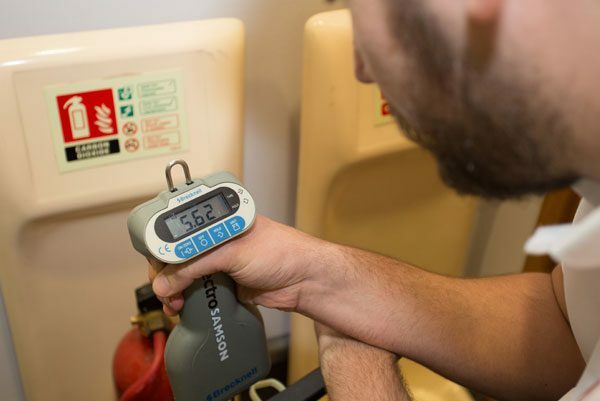 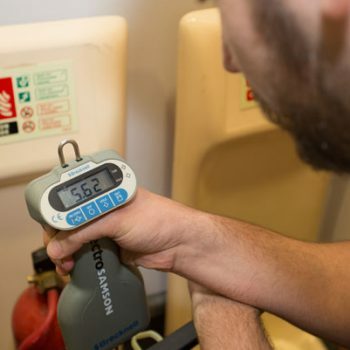 Let the fire safety experts at AAI Security Systems carry out a full audit of your premises to make sure that you are fully covered in the event of a blaze, and that you have the correct fire extinguisher for the potential fuel that can be found in your working environment. 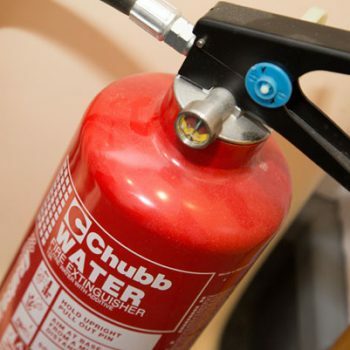 We ensure all of our extinguishers meet strict guidelines for your safety.